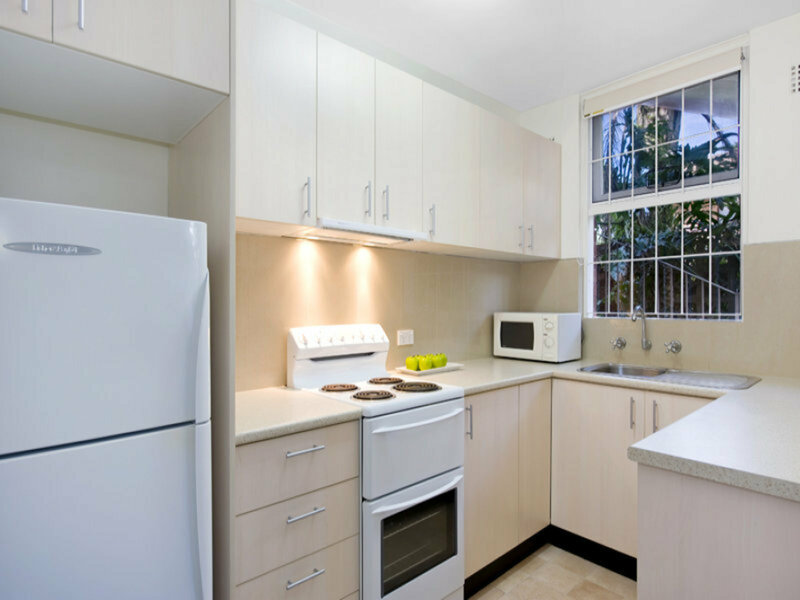 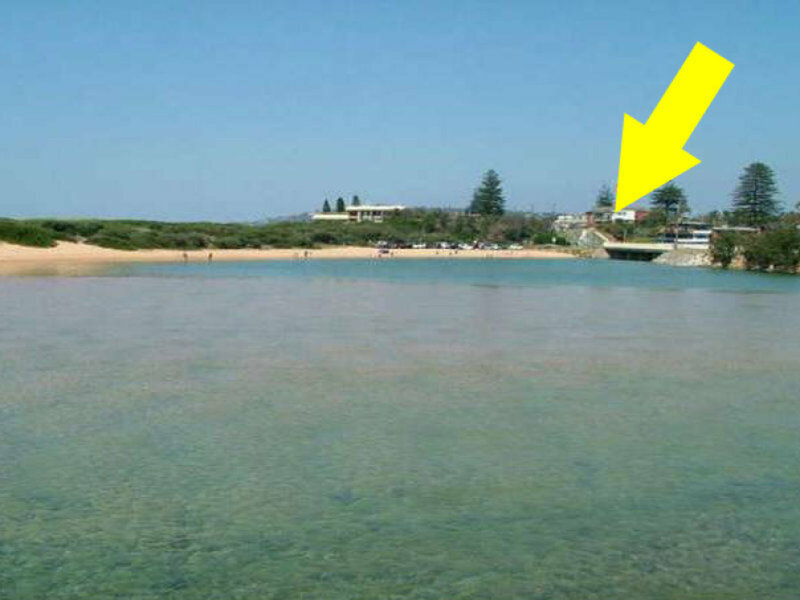 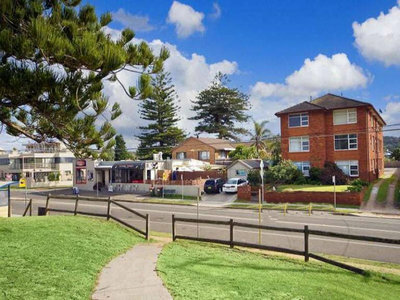 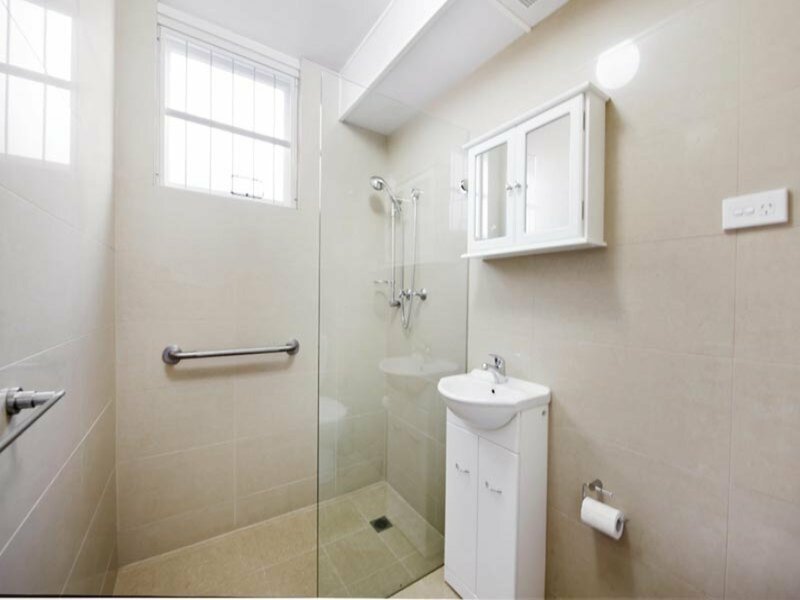 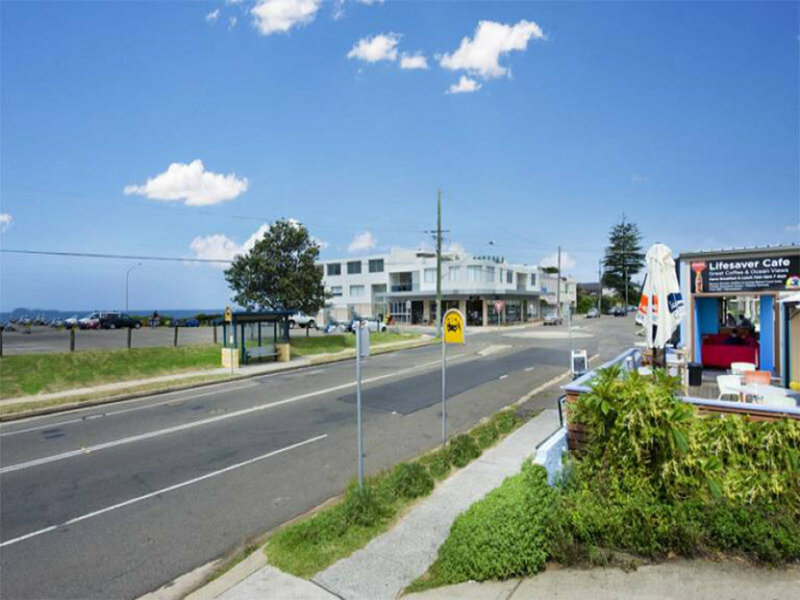 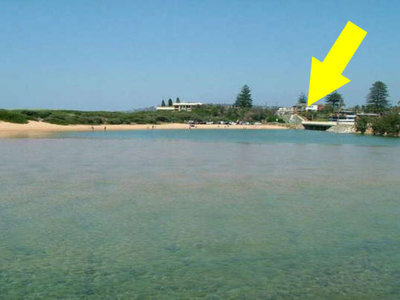 *Renovated ground floor one bedroom unit, *Directly opposite the flags at North Narrabeen Beach. *Brand new kitchen, bathroom, paint, blinds and built in wardrobe. 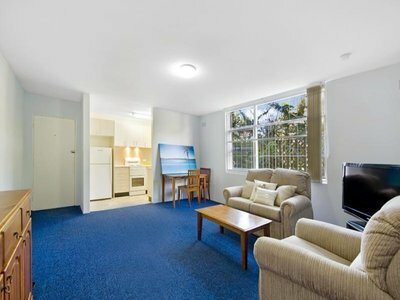 *Ideal for the first home buyer or investor alike, would rent for $380 to $395pw. Sold with vacant possession. 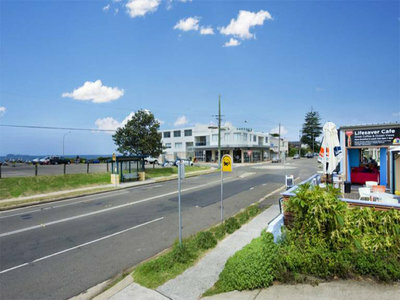 Come early and bring your cheque book or cash!